Council leaders have welcomed the chancellor’s promise of new spending on infrastructure to close the regional productivity gap and his recognition of the benefits of devolution. In his Autumn Statement on Wednesday, Philip Hammond pledged new funding for transport and infrastructure and said discussions with London and the West Midlands on possible devolution of further powers were continuing. 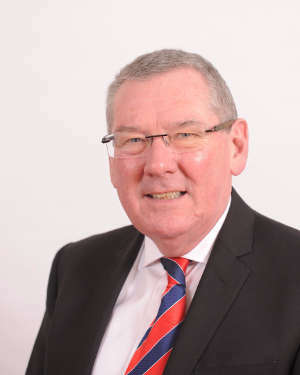 Cllr Bob Sleigh, chair of the West Midlands Combined Authority, said: ‘The building blocks are clearly being put in place for greater powers to be devolved once the West Midlands mayor is in place next year. ‘We await to see the full details but anything which allows the locally elected representatives to obtain funding and then to decide best where it should be spend it to be welcomed,’ he said. ‘Our submission made the case for investment in infrastructure, housing and transport in county areas, and we welcome today’s announcements. There are also indications that Government are listening to our specific concerns over Local Growth Fund allocations; we will continue to work with Ministers on this. Cllr Neil Clarke MBE, chairman of the District Councils’ Network (DCN), welcomed the announcement of additional infrastructure funding to unlock barriers to housing delivery.